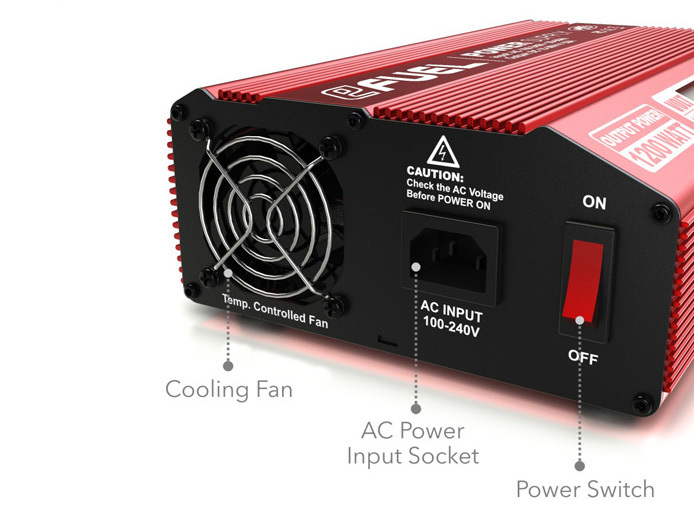 Active power factor correction and a compact frame make this a great power supply to take to the field and use with a generator. 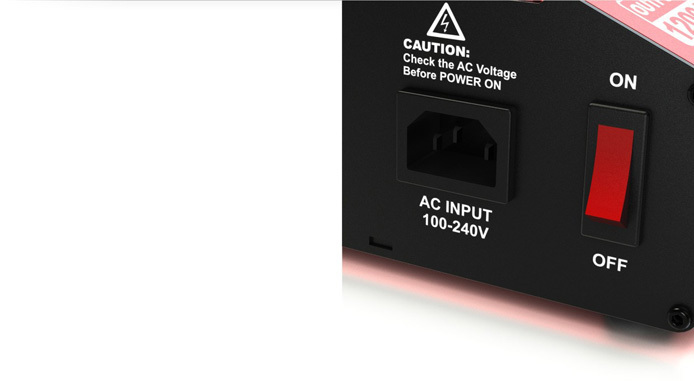 Active PFC: smaller AC input current less interference, and Conform to CE Regulations. 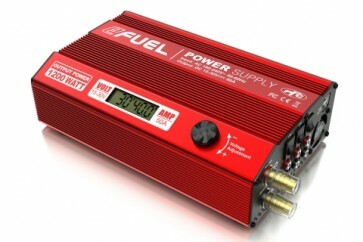 And it can also improve the energy consumption from mainpower grid evidently. 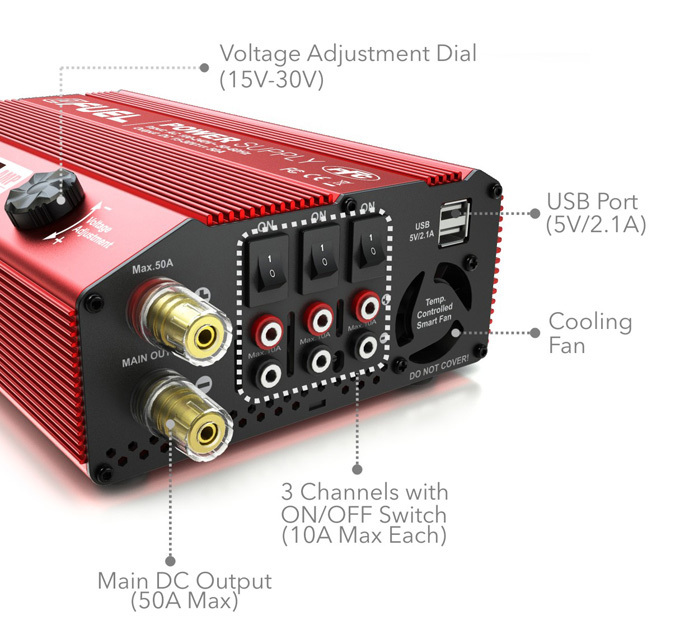 One main DC power output, up to 50 amperes, three outputs (up to 10 amperes each) with ON/OFF switch. 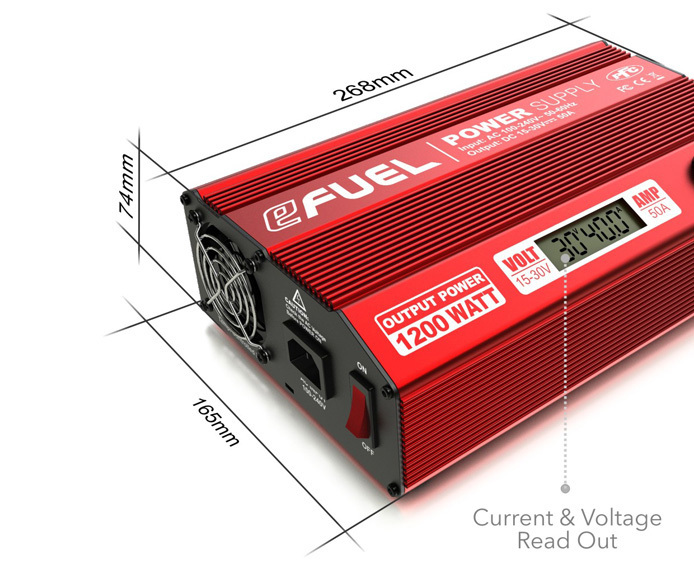 1200W output gives you all the power you need to run your high-powered application, or use multiple chargers simultaneously with three sets of integrated banana plug outputs! 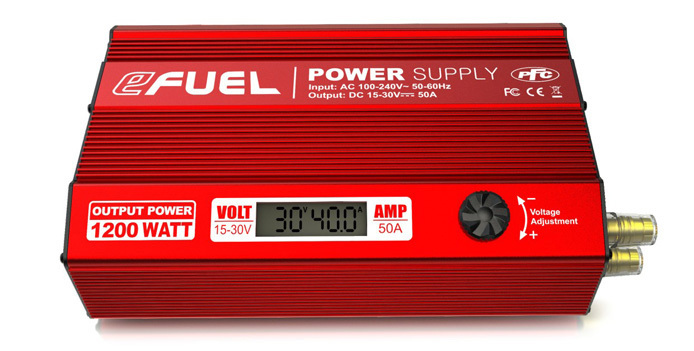 The output voltage and current are displayed on the digital readouts on the front, allowing you to identify the voltage and current at a glance. 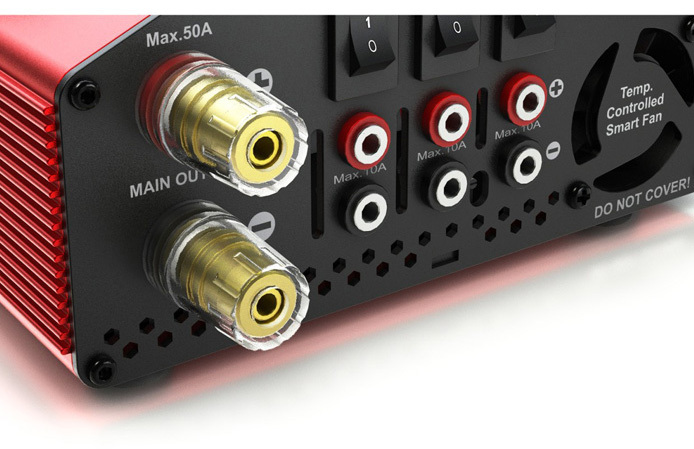 need not any alternative switcher, worldwide safe operation. It is 5 volts, 2100mA total for iPad, mobile phone, digital cameras and etc. 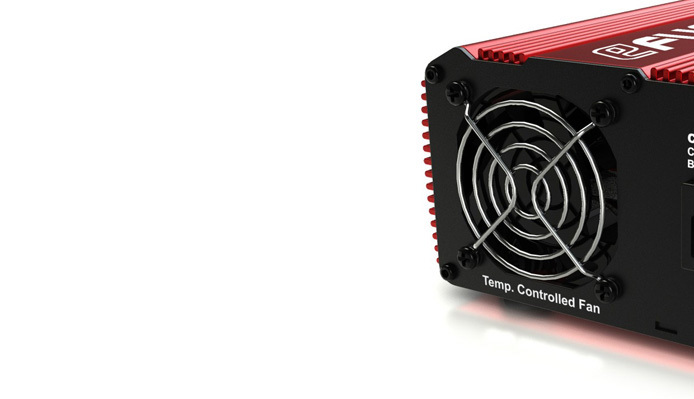 It turns on at 50 °C upon the temperature automatically. 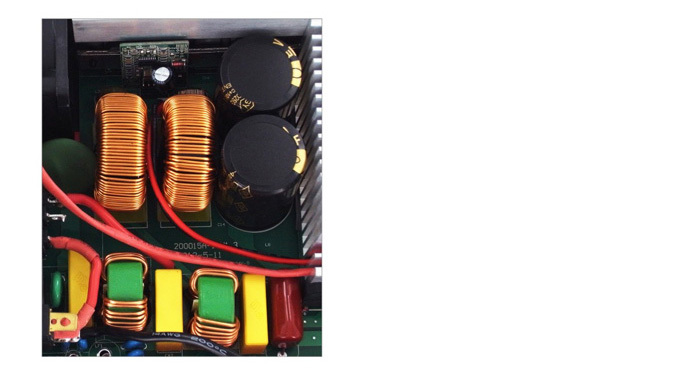 Over current, over voltage, over load and over temperature protection.